Dr. Jart+ focuses on product safety by prohibiting the use of ingredients that can cause skin irritation with the principle of free and artificial fragrance free, artificial coloring, artificial preservative free and alcohol-free. Present provide a safe and reliable solution, Dr. Jart + has been through a variety of tests for hyper-sensitive skin as well as various types of sensitive skin. 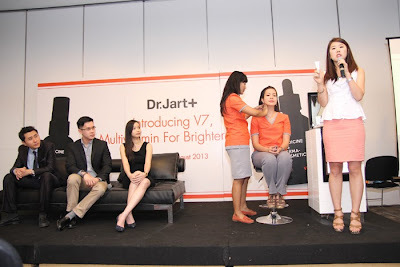 Vera Liono , Brand Manager Dr . Jart + Indonesia said , "As a pioneering global brand dermatologist , Dr . Jart+ V7 presents the first lightening product with the highest vitamin that functions tightens, soothes, whitens, rich in anti -oxidants, maintaining elasticity and regeneration of the active cell. Since its launch in 2004, Dr . Jart+ got a very good response in the skin care world internationally with sales fastest in a short time. Having spread its wings to various countries such as Japan, Hong Kong, USA, UK, Thailand, the Philippines and Singapore, we are now present in Indonesia. Now fans can find a cosmetic skin care product that is safe and clinically tested. Our outlet can be found in Alam Sutera, Taman Anggrek Matahari Department Store and Lotte Shopping Avenue." "It is a pride for us to release Dr. Jart+ in Indonesia. 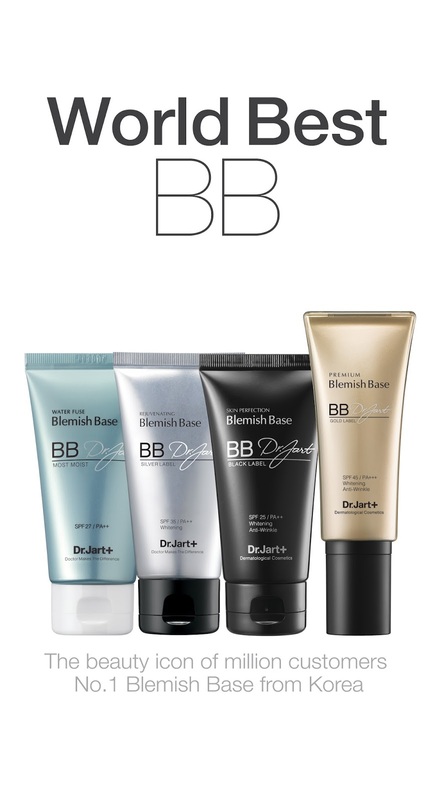 Since its launch in 2004, Dr. Jart+ be the leading dermatological care products in Korea. 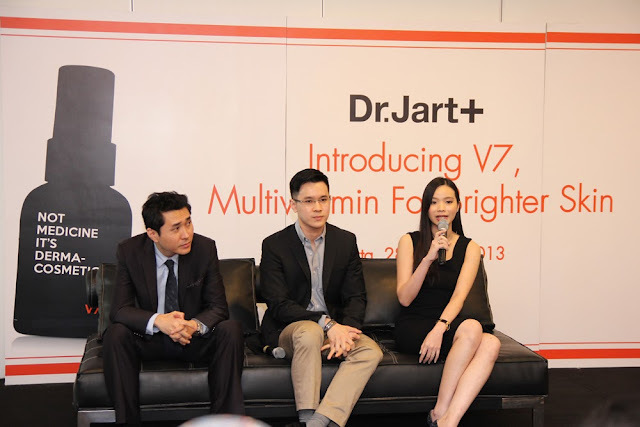 Through continuous commitment and performance, we are optimistic Dr. Jart+ will be the best skincare brand and trusted by many customers in Indonesia as well as in Korea and the world. We will continue to contribute in maintaining and providing a sense of security in your life by presenting dermatological products 1. 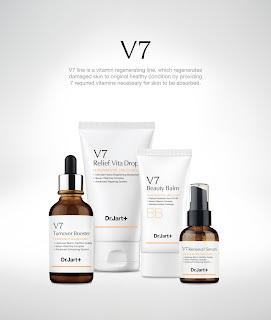 We believe, now customers do not have to worry about cosmetics and can directly choose the best skin care product first hand "said Lee Jin-Wook, CEO Dr . Jart+ added. 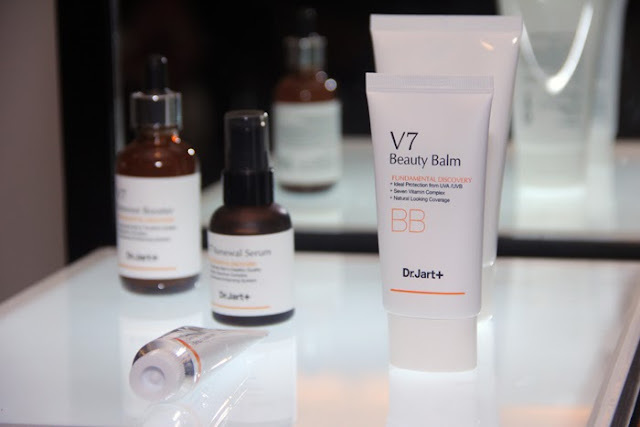 Dr. Jart+ name created from the initials of its founder 'J' and the word 'Art' which in English means the art, which makes the concept is different from the concept of most skin care products. 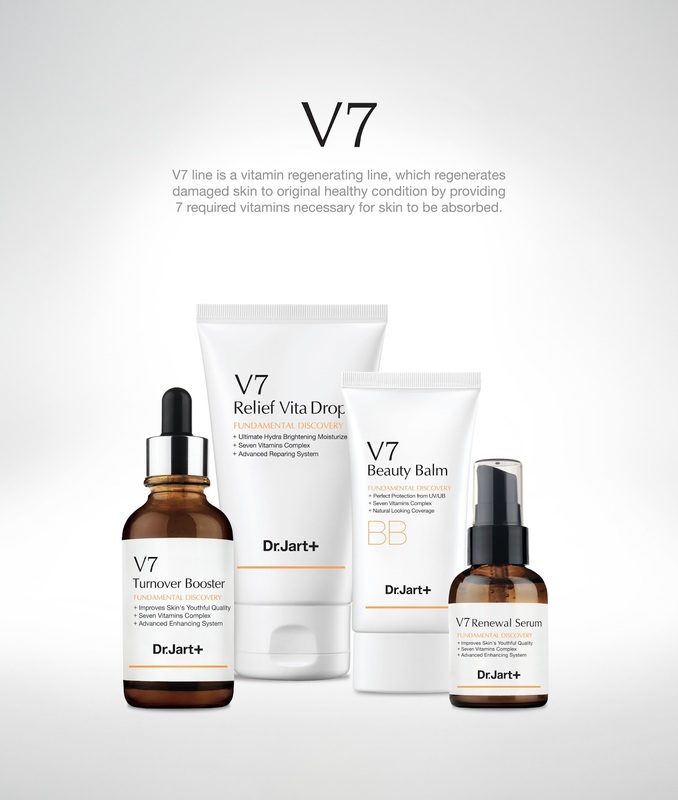 Because carrying his vision as a brand that focuses on the restoration and repair of the skin as a result of the latest bionic research, Dr. Jart+ has built a trusted brand in hopes of showing the artistic side of skin care . 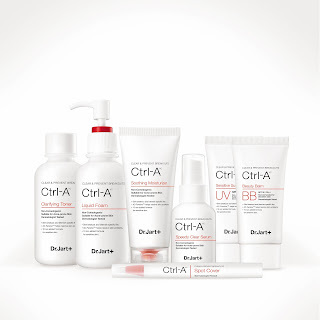 Dr.Jart+ promoting scientific technology in dispensing products from natural ingredients and packaged using high-tech systems that optimize the function of each ingredient used. 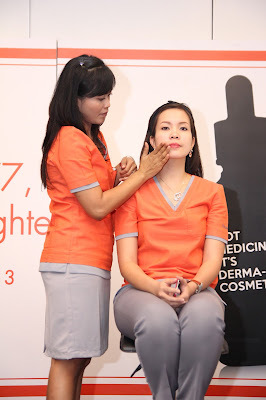 This is done with the aim to create the look of facial skin beautiful and healthy and make Dr. Jart+ a trusted brand . Dr. Jart+ focus on product safety by prohibiting the use of ingredients that can cause skin irritation with the principle of free and artificial fragrance free, artificial coloring, artificial preservative free and alcohol-free. 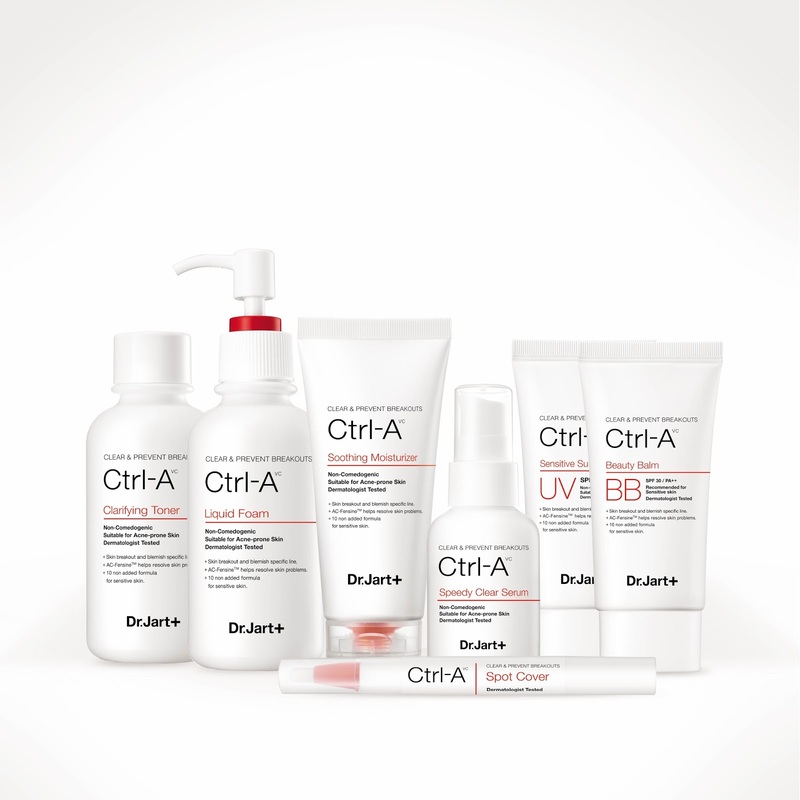 Dr. Jart+ provides a solution that is safe and reliable and has been through a variety of tests for hyper-sensitive skin and various types of sensitive skin. And here's the price list of products from Dr. Jart+, I hope you'll find it useful, lovelies. The first series -free moisturizer artificial preservatives, but rather use a natural preservative from kimchi. Minimize moisture loss and keep the moisture in order to survive on the skin for 24 hours. Series of treatments with the active ingredient AC-Fensine for acne prone skin works with boost defense system/ skin protection against acne bacteria to help skin repair itself acne and prevent new acne.